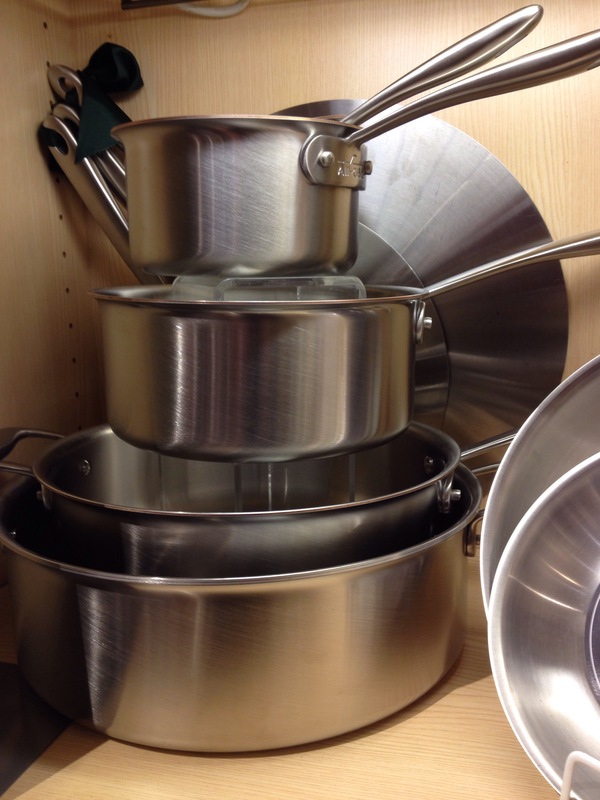 Several months ago, Kish and I went to Williams-Sonoma to buy some cookware. We were happy with our buying decisions, but some of what we wanted needed to be ordered and shipped. The clerk asked if we would like to have updates on the status of the shipments emailed to us. I thought about it, reasoned that we would want to know when the deliveries were being made so the packages wouldn’t be sitting out on the front step for hours, and gave the clerk my email address. Sure, we got the updates on the delivery status of our packages, and it was useful. But then Williams-Sonoma starting sending all kinds of emails about special offers and, more recently, the availability of holiday shipping and last-minute purchases. And then we started getting similar emails from Pottery Barn, west elm, and now, Pottery Barn Outlet and Pottery Barn Kids, even though I’ve never set foot in any of those stores or visited their websites. In short, the junk email appears to be breeding. Maybe Williams-Sonoma has some kind of agreement with west elm and Pottery Barn where they sell or exchange personal information about their purchasers, reasoning that a Williams-Sonoma customer might just turn into a Pottery Barn customer — or a west elm customer, although I have never heard of west elm or any have no idea what they sell. Tree-related goods, perhaps? Now, whenever I check my email, the painful first step is to go through all of the unsolicited email I’ve received from these businesses. I never open them and read them, just check the box and hit delete. It only takes a few minutes, but it never ceases to irritate me because it’s a few minutes I won’t get back. I sometimes wonder whether it would be better to simply respond to the emails and start the process of being removed from the mass email rosters. I haven’t done so because I’m afraid all that effort will accomplish is confirm for the businesses that they have a good, live email address and that the unlucky person getting the emails is reacting to them. So, while I might ultimately be removed from their email lists — after whatever protracted process is required — my email address will end up being sold to the world and the unwanted emails in my inbox will breed still further. So, I just stew and hit delete, hoping that after months of no response the emailers will just give up. I’m guessing that’s a vain hope. Nothing kick-starts a weekend quite like going to Williams-Sonoma to be awed by the abundance of shiny cooking and baking devices, appliances, utensils, supplies, and assorted food-related bric-a-brac. 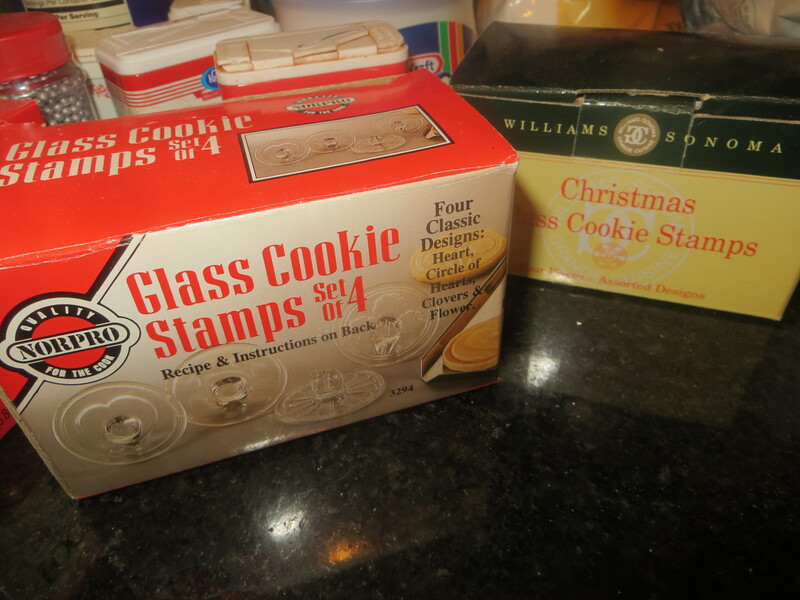 We desperately need new cooking supplies, so this is definitely the place to come . . . but it IS pretty overwhelming.